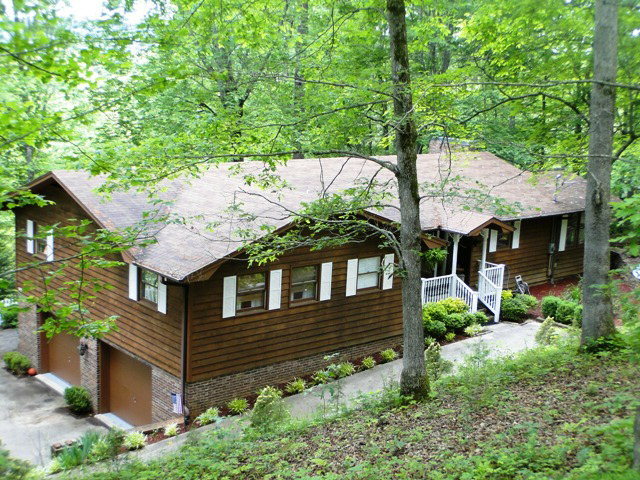 Lovely 3 bedroom, 3 bath cedar-sided home in Franklin NC's Clark's Chapel area. 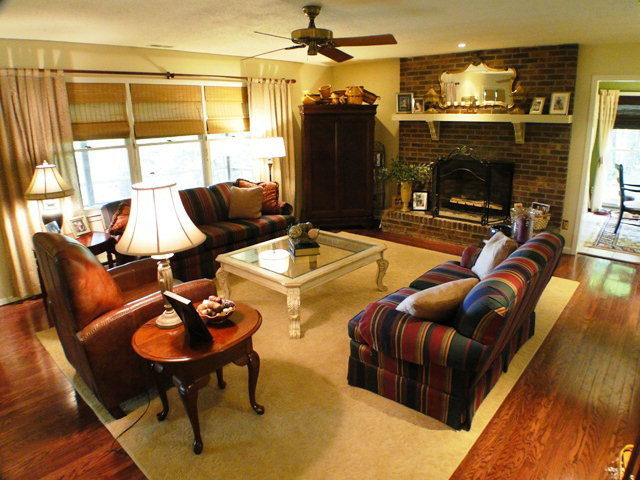 This home is two levels, 2400 square feet, has a 2 car attached garage, two huge covered and screened decks with MOUNTAIN VIEWS... an IN-LAW SUITE with full kitchen downstairs... hardwood floors...TWO FIREPLACES- one up and one down. 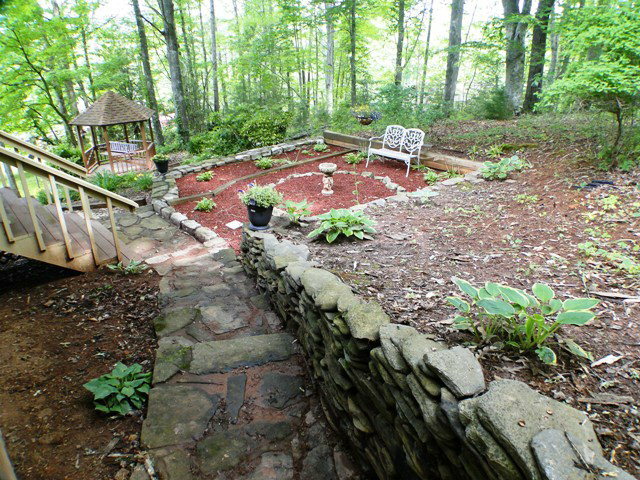 Nice level yard, quiet neighborhood, paved to the door…and impeccable grounds that will just blow you away! CHECK OUT THE VIDEO! 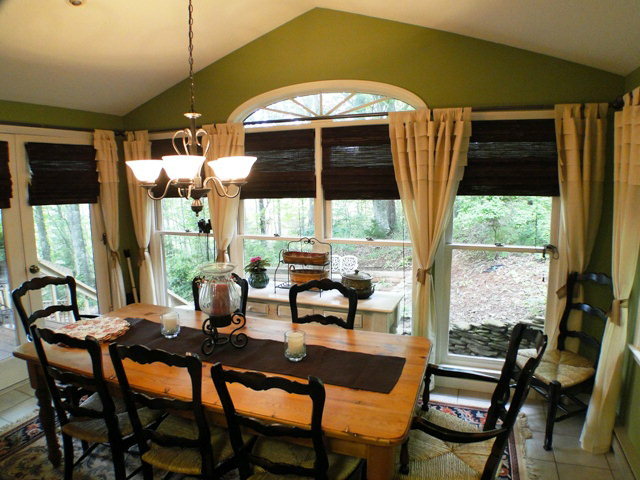 For more info about the beautiful mountain town of Franklin NC! Click here! 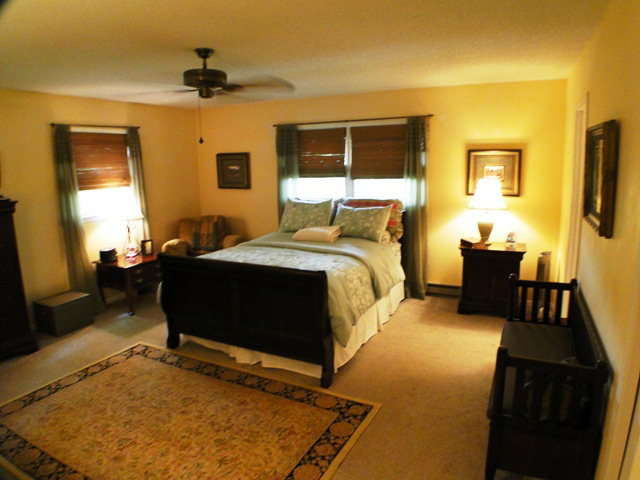 Find more great listings like this one in the Franklin NC area HERE!! !